I’ve come across numerous success stories right from Leaders to Entrepreneurs. Their failures and breakthroughs, mistakes and lessons learnt, capitals and net worth, but I found that of Steve Jobs so inspiring that it’s worth sharing. The groundbreaking success of Apple 2 turned Jobs into a millionaire at a ripe age of 23. In 1981, Apple was one of three top producers of personal computers in the United States and possibly the biggest. In 1983, The International Business Machine Corp surpassed the Apple 2 as the best-selling PC. In 1984, Apple released the Macintosh, the first mouse-driven computer, but then Macintosh was too expensive to make a lot of sales. Later that year (1984), Apple hired John Sculley as its CEO. In 1985, He and Jobs were battling over the future of Apple. Sculley focused on education, small business, and home markets while Jobs wanted to take on the IBM PC in all markets with what he believed was superior hardware and software. This made Jobs to resign and start his new company, NEXT, Inc.
Jobs put in seven million dollars in his new company and also having Billionaire Ross Perot (founder of Electronic Data Systems) as an investor, the company released its first product the NEXT computer, in 1990, but this product was rather expensive making the company switch to software development which yielded a lot of profits. Jobs later returned to Apple as an interim CEO. He introduced different innovations which included iPod in 2001, iPhone in 2007 and iPad in 2010 with each of these amassing a great wealth for Apple. The three devices, the music player, the phone and the tablet made a huge success. By 2011, Apple surpassed Exxon Mobil Corp as the largest corporation in the U.S.A. Apple was not only at the summit of the tech industry but also of all American business in 2011. 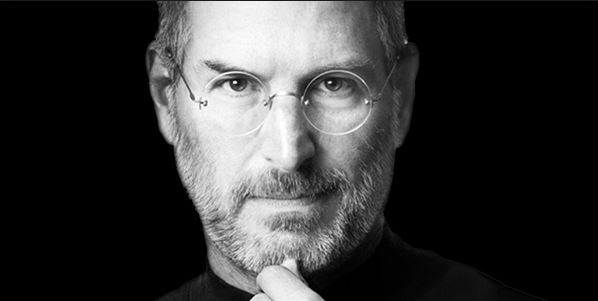 Jobs resigned as Apple’s CEO because he was suffering from pancreatic cancer but continued to work as the chairman of the board until the day before his death on October 5, 2011.